Civil groups have suggested using former landfills to build a golf course in exchange for using the Fanling golf course for housing. Ng Cheuk-hang, a member of the Land Justice League, said the golf course was only open to the public for a short period of time every week. News outlet HK01 found that bookings at the Fanling site must be made for a minimum of two people, and bookings for the general public were only available on weekdays. The entry fee is HK$2,100 per person. 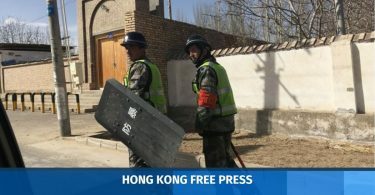 Ng said that, as many former landfill sites are not suitable for residential buildings, they could be used to build golf courses or sports grounds, which has been done before in several locations. The new towns built on the golf course can then provide amateur sports facilities to the public and to professional athletes, Ng said. Ng Cheuk-hang (centre). Photo: screenshot. “We are not saying that we are going to take away the golf course and stop the development of sports facilities. On the contrary, our plan is for the development of both professional and amateur sports,” Ng said. 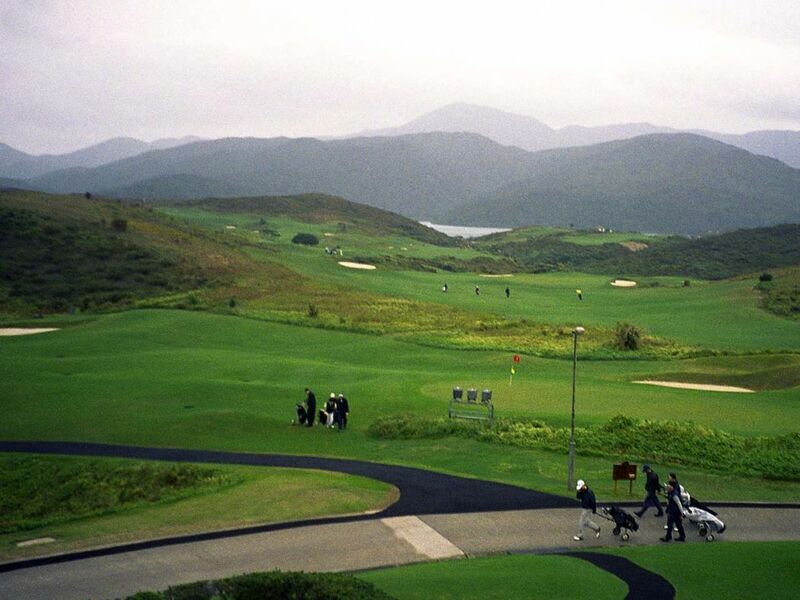 Their suggestion came after the government launched a five-month consultation on future land use, which includes an option to develop the Fanling golf course. The golf course occupies an area bigger than the town of Tsuen Wan. According to government-commissioned research, if the Fanling golf course is fully developed, it could provide 13,000 flats. 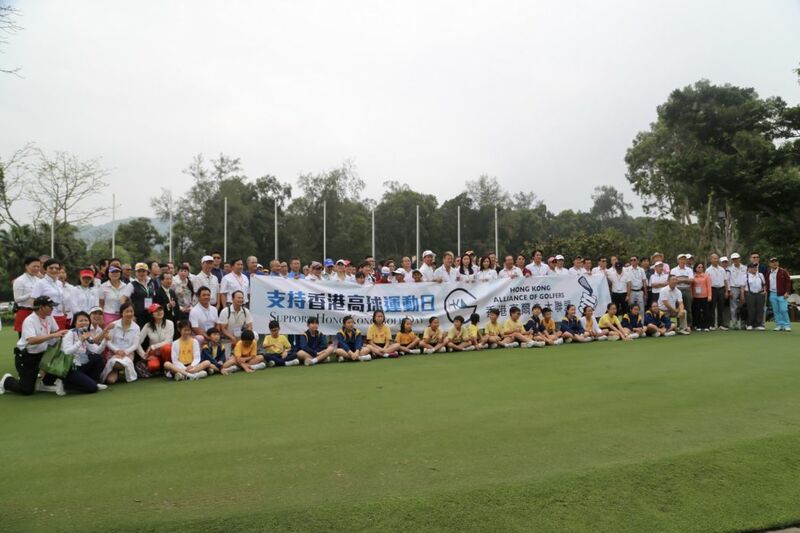 Ng was responding to the Hong Kong Alliance of Golfers – a group of golf players, industry members and celebrities – who hosted an event to rally support for the golf course’s preservation on Friday. The alliance said there were not enough areas for professional golfers to practice in Hong Kong. 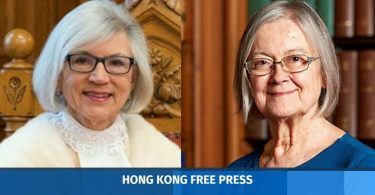 Ng cited Hong Kong professional golf coach Olivia Cheng as saying that the Hong Kong Golf Club – which runs the Fanling site – does not support training for professional athletes. The Fanling site is a venue for the Hong Kong Open. “Is it the only golf course in Hong Kong where you can play 18 holes? I believe you know that’s not the case. The Kau Sai Chau Public Golf Course, which belongs to the Jockey Club, has two 18-hole courses which can host international competitions,” Ng said. Kau Sai Chau Public Golf Course. Photo: GovHK. Ng said the Fanling site’s requirements for participants were much higher than other golf courses that are more accessible to the public, such as those run by the South China Athletic Association. 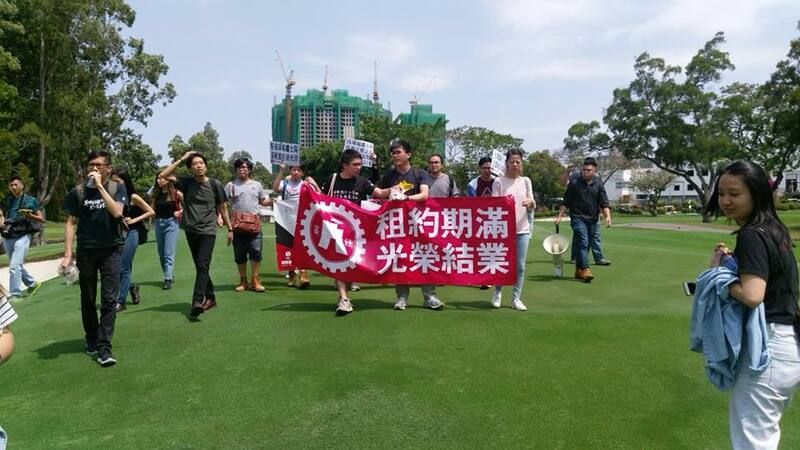 “[The Fanling golf course] is only open to public on weekdays – will grassroots people go there to play? It just won’t happen,” Ng said. 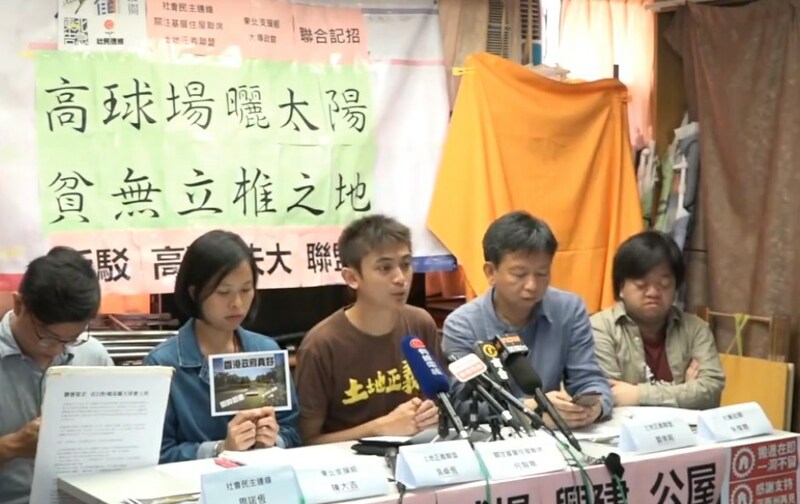 Ho Chi-chung of the Concerning Grassroots’ Housing Rights Alliance said the Hong Kong Golf Club rented the land for the Fanling golf course at a very cheap price of HK$1,000, but club membership can cost as much as millions of dollars. “It is a perfect example of land injustice,” he said.